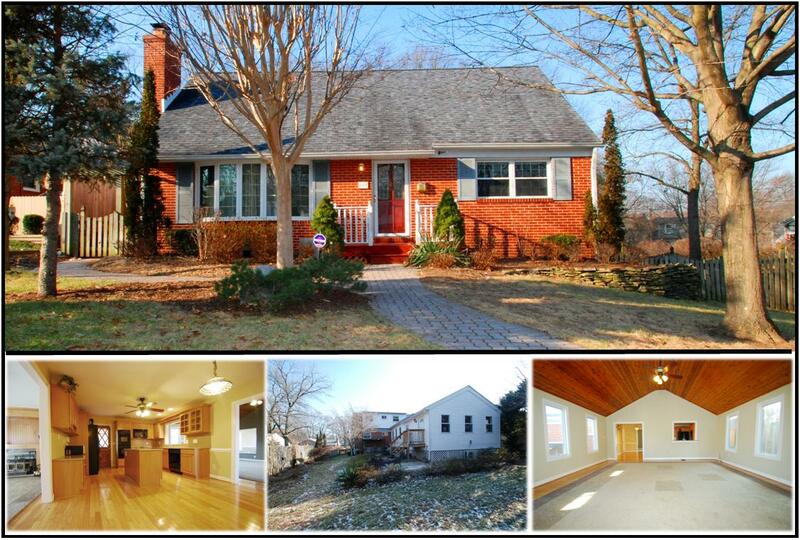 The Lee Hatfield team has just listed this in Glen Burnie 21061. This charming Glen Burnie cape cod is much larger than it appears. The bright and open floor plan offers a formal living room with wood burning fireplace, an updated kitchen with island, a spacious family room with cathedral ceilings, a bonus room, and a full finished basement. The Glen Burnie home has two bedrooms that reside on the main level and two bedrooms on the upper level. The rear exits to a large fenced yard with irrigation system. Very close distance to two parks and a bike path! This Glen Burnie home is currently listed for $359,900.